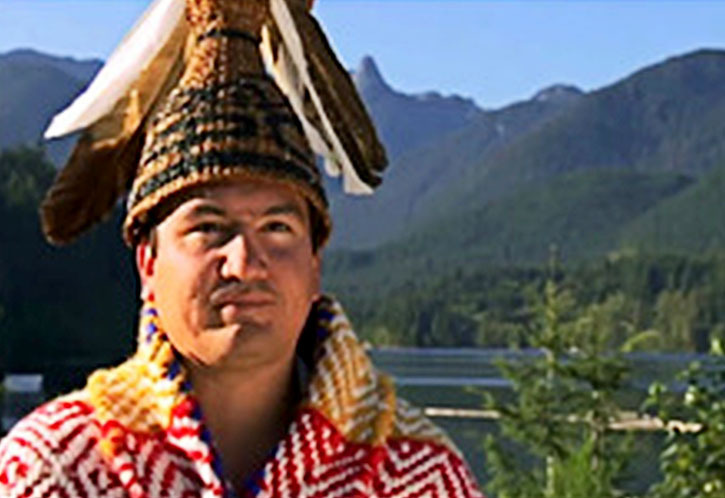 Nov. 4, 2016 3:00 p.m.
Premier Christy Clark declared the proposed Woodfibre LNG plant near Squamish to be a go at an event Nov. 4, even though the chief of the partnering First Nation called the liquefied natural gas project announcement premature. The $1.6-billion facility is the second LNG facility approved by the B.C. government after Pacific Northwest LNG earlier this fall but the first of 20 potential B.C. LNG projects to get a final investment decision by the proponent. According to Clark, it was Woodfibre LNG’s decision to go with a more environmentally-friendly friendly facility that allowed the project to go forward, with construction to begin in 2018 and the start of operations expected in 2020. “Today I am delighted to welcome this good news which will undoubtedly help us continue to create good, sustainable, environmentally-sound, high paying jobs for British Columbians in this region,” Clark said. In attendance for the announcement were other government ministers, Woodfibre LNG leadership and Squamish Nation citizens – but not Squamish Nation Chief Ian Campbell. In an email to press, Campbell noted that while the Squamish Nation was working with Woodfibre LNG on the facility, there was still much work to be done. “Put simply, our WFLNG work simply isn’t finished – it’s too early to celebrate. Under the Squamish Process (our legally-binding, independent environmental assessment) we set out 25 conditions that must be met before we sign anything. We are still working on them,” said Thomas. Woodfibre LNG company manager Byng Giraud, however, said the parent company Pacific Oil and Gas has authorized the funds for construction. “We commit today to build this project,” he said. Giraud outlined the plant’s environmentally-friendly technology. 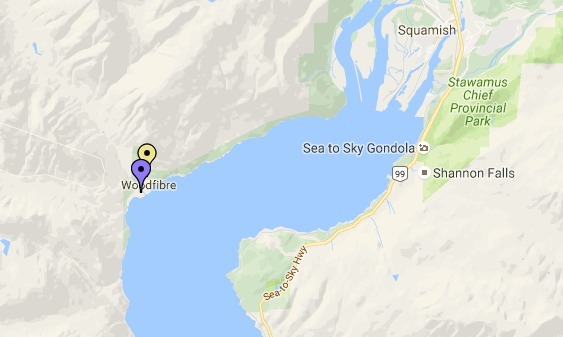 Environmental considerations were a key factor for the Squamish Nation, who partnered with Woodfibre LNG on the project. The most recent announcement is that the plant’s liquefaction drives will be electricity-powered, not gas-powered. “By doing so we lower our GHG emissions on this site by over 80 per cent, making this one [of], if not the, greenest LNG facilities in the world,” Giraud said. He noted that with a recent drop in gas prices, it was only with the province’s new lowered hydro rate for LNG facilities that the switch to electricity was possible. The electricity use announcement comes on the heels of two other moves by the company to use Squamish Nation-determined environmental requirements. “In response to concerns about noise and vibration on the water we have moved the entire facility onto land with the exception of storage,” Giraud said, noting that this would minimize disturbances for the area’s marine life. The plant will also feature an air-cooling system, instead of a seawater one, Giraud said, further addressing concerns that warmer water could harm marine habitat and species such as herring.